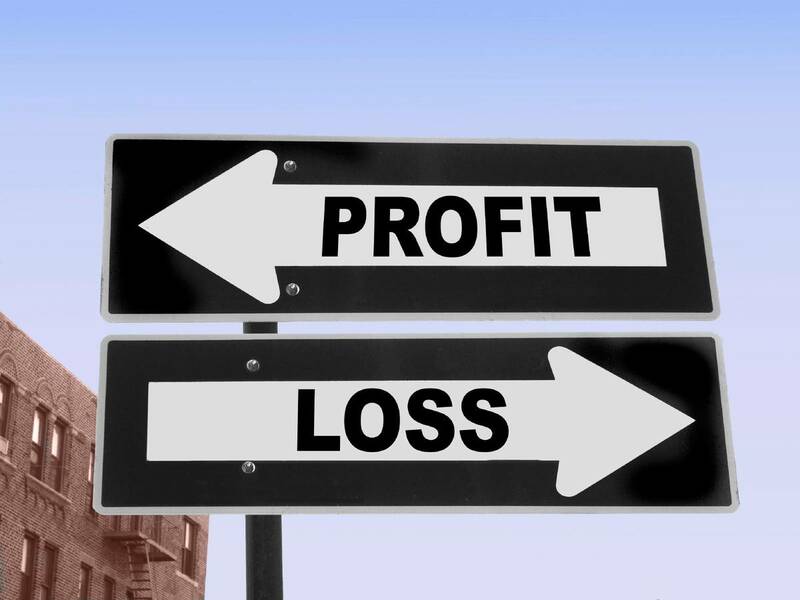 A Balance Sheet, taken along with the Profit & Loss Statement and Cashflow Statement gives you a clear indication of your business’s financial health. You can think of the Balance Sheet as a scorecard that tells you about the financial health of your business at any given point in time. On it, it will have a record of the assets, liabilities and owner’s equity in the business. Why Is The Balance Sheet Important? The balance sheet allows you to take a big picture view of your business. From the balance sheet, you can tell the value of your business and how it has grown over time. You can see if you have enough liquid assets to repay your debt obligations or if your business is over-leveraged. From the balance sheet, you can also tell the turnover rate of your inventory and the number of overdue debts you have chalked up. It will give early warning signs if the business is not being run efficiently or profitably. The balance sheet can be broadly split into 3 categories. Assets, Liabilities and Owner’s Equity. Let’s take a closer look at each and the commonly used components. Current Assets – Refers to any assets that can be easily converted to cash within the next 12 months. Some examples would be inventory, cash in bank and accounts receivables. Fixed Assets – Usually refers to machinery, buildings that are used in conjunction with the business. Some examples would be land and vehicles. These are long term assets that will be owned by the business for several years. 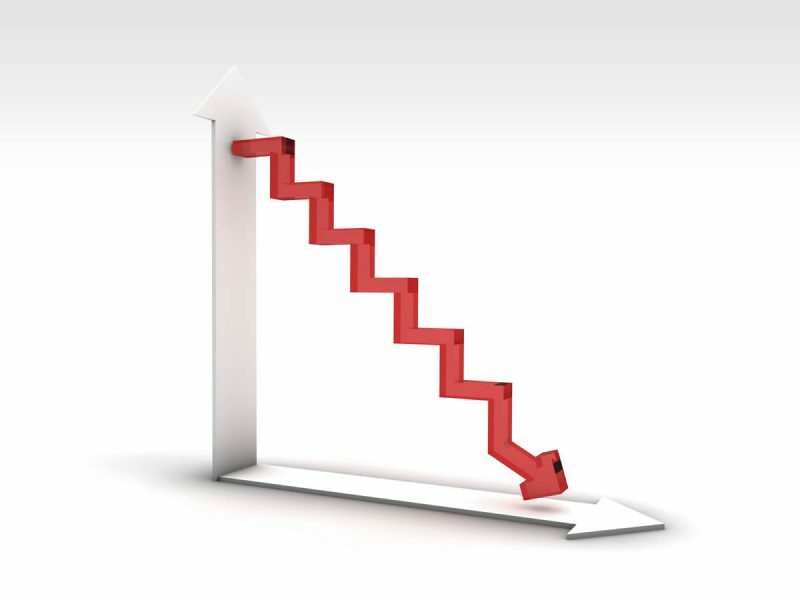 Most fixed assets value will be depreciated over time. Current Liabilities – Liabilities that need to be paid off within the next 12 months. Some examples would be accounts payable, taxes and payroll. Long-Term Liabilities – Liabilities that will not be fully paid off within 12 months. One such example would be the mortgage on your property. Common Stock – also known as the paid-up capital of the business. This is the amount initially injected into the company by the owners. This amount can also change at a later date if the owners decide to pump in more capital. Retain Earnings – The amount of money (less deductions) reinvested into the business after the end of the financial year. This amount can be surplus or deficit, depending on the profitability of the business. For accounting advice, you may contact our accounting partner Singapore Accounting Services at [email protected]. For accounting, bookkeeping, tax and XBRL matters, visit SingaporeAccountingServices.com.